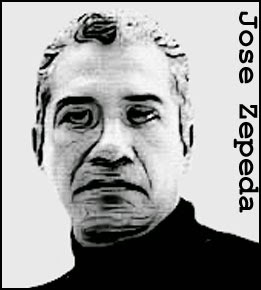 On October 8, 2007, police officers arrived at the Mexico City home of José Luis Calva Zepeda. They wanted to question Zepeda about the disappearance of his girlfriend, Alejandra Galeana, who had gone missing two days earlier. When their knocks went unanswered the officers forced the door. Inside, they found cutlets cooking in a pan, seasoned with lemon. The flesh was human and would later be matched by DNA analysis to Alejandra. The police also found human flesh in the refrigerator and the rest of Alejandra’s mutilated corpse jammed into a closet. Zepeda, meanwhile, had been taken into custody. When the police arrived, he’d tried to escape by jumping from a window, seriously injuring himself in the process. He was in no condition to answer questions but investigators found adequate proof of his guilt in a book he’d written called, Instintos Caníbales (Cannibal Instincts). Based on those writings the police linked him to two more murders, those of his former girlfriend, Veronica Consuelo Martinez Casarrubias, and of a prostitute known locally as La Jarocha. Both women had been found severely mutilated, with chunks of flesh hacked from their bodies. Tried and found guilty on two counts of murder, Calva Zepeda was sentenced to 84 years in prison. He had no intention of serving that time. On the morning of December 11, 2007, he was found hanging by his belt from the roof of his prison cell, the victim of an apparent suicide. 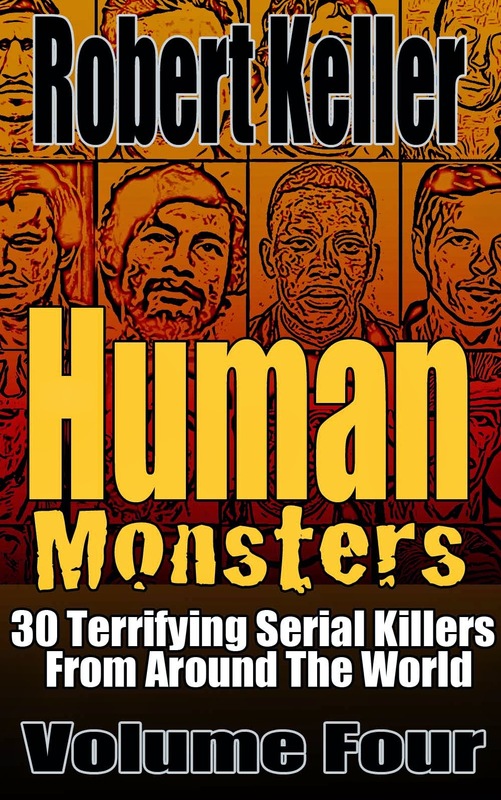 Read the full, horrific story of Mexican cannibal Jose Calva Zepeda, plus 29 more serial killer cases from around the world in Human Monsters Volume 4. Available now on Amazon.